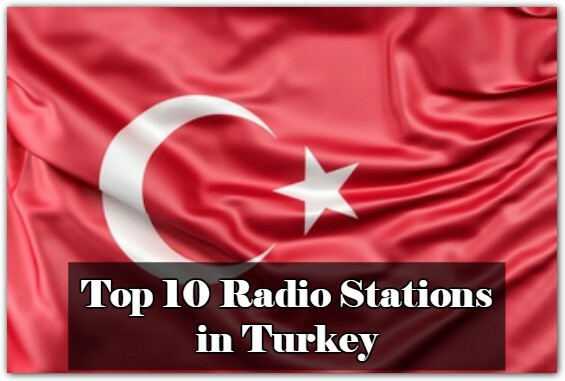 Radio is one of the most popular source of entertainment and Information all around the world. 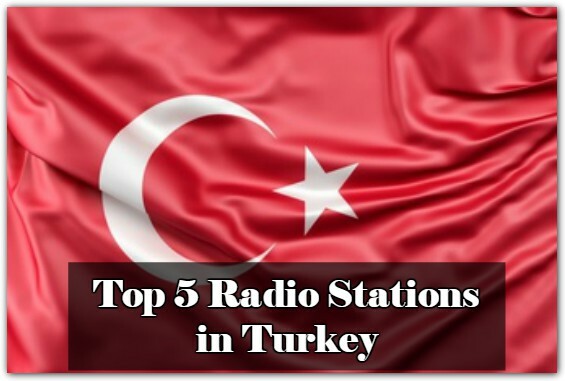 As like other country radio stations are popular source of entertainment and information in Turkey. 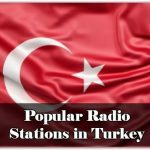 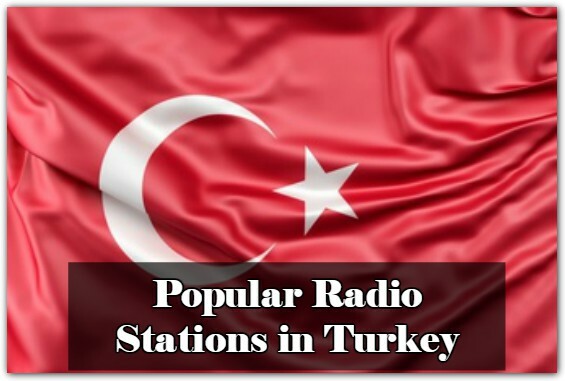 Here is a list of the Popular Radio Stations in Turkey from around the web sort by popularity.